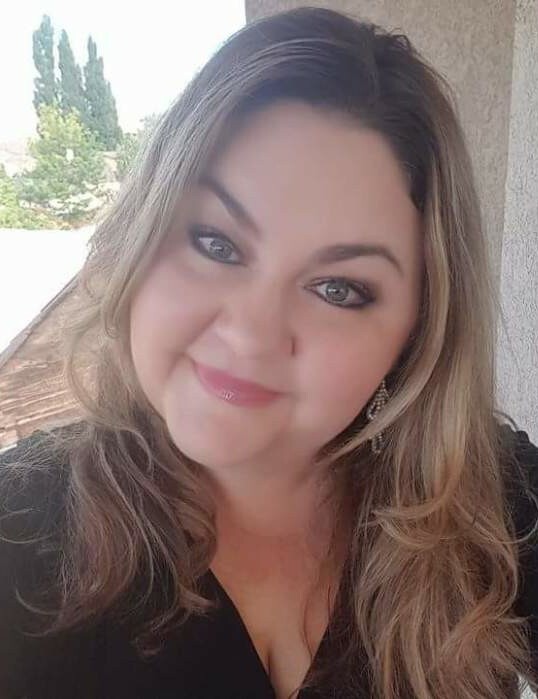 Christa Fae Obray Tervort, 49, passed away February 12, 2019 in West Valley City. She was born February 10, 1970 in Richfield to Gary Golden and Leila Jones Obray. She married Roger Tervort, they later divorced. Born and raised in Sevier county, Christa graduated from South Sevier High School in 1988 and received a scholarship from doing beauty pageants. She then attended Snow College where she received her Associates in Sociology in 1990. She balanced going to school at Utah State and being a mother in their time at Logan. Christa was known for elegant ways. She was always nurturing and taking care of those around her. She always aspired to get her bachelors in sociology to work with those in troubled situations. She could light up a room up with her beautiful smile and gentle spirit making people feel welcomed and accepted. Her biggest life joys were her four children and her first grandson whom she absolutely adored. She was always adored by her nieces and nephews who got to spend time with her. A member of the LDS Church, Christa gladly served by accepting and preforming church callings. She was a great example of what it meant to be a member of the church. She had the opportunity of living in many places including Oregon, California, and Texas. Christa loved her fashion, high heels, clothes, and purses. She enjoyed a great escape into a good novel and shared her love of reading with others. Movies was her way of kicking back and relaxing in her down time. Music was in her soul as she grew up she had the talent of playing the piano and violin. Her sweet spirit will be greatly missed and remembered for her many acts of kindness and desires for helping others. She is survived by her parents of Sevier; children: Matthew Cade Tervort, Michaelynn Moriah (Colin) Wilson and Ashley Ann Tervort; grandson, Jaxton Wilson; siblings: Randell (Laura) Obray, G. Doyle (Jani) Obray, Shane (Heather) Obray, Cindy (Mitch) Blackham, Darren (Haley) Obray, Tina (Brandon) Fink, Roseanne (Josh) Fowkes, Karl (Britney) Obray, Brent (Tiffany) Obray. She is preceded in death by her son, Tyler Benjamin Tervort and older brother, Tony Ray Obray.